rank among our prized possessions. We take the time to understand how you use your equipment and where. Then customize your policy to your specific needs. We will personally review your auto insurance and help you get the greatest amount of quality coverage for the least amount of money. Our team has the ability to access several major carriers to compete for your business. Epic will work with you to match your program to your financial situation and insurance budget. • We make sure that you understand why Uninsured/Underinsured can be the most important insurance coverage you buy as an individual or family. • We make sure that you know how your coverage will work in conjunction with your company car and the commercial insurance coverage that comes with it. 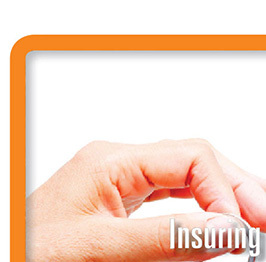 • We make sure you understand your limit and deductible options. 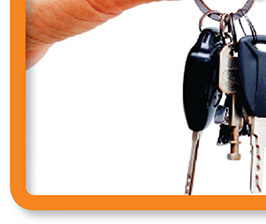 • We make sure you understand how your policy will apply to cars you rent. • We keep you on budget and make sure you receive every discount you qualify for. Special discounts offered for mature drivers, good students and more.